I stumbled across reviews of Bootea, I think I was looking at 'skinny teas' and this came up and being that I could just pop into Holland & Barrett's and have a look and talk to staff made it an easier choice also. Keep in mind, it's not a cheap tea but it's filled with a lot of good ingredients. (14 bags) Daytime Detox- Chinese Oolong tea, Maté leaves, Ginger root, Fennel seeds, Lemongrass, Dandelion leaf, Ginseng root, Gotu Kola leaves, Nettle leaves. Please don't think you can just pick up this tea, drink it and you'll lose the lbs, if everything was that easy, we'd all be the weight we desired. 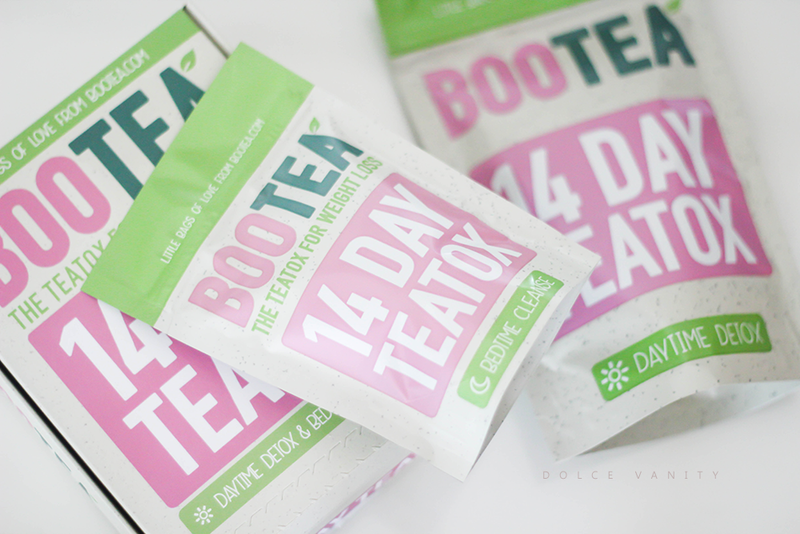 I noticed on the Bootea website they have an eating plan pdf to download and also you can buy their Bootea fitness plan - do a workout for roughly 30 minutes 3x a week. I wanted to start on a fresh day and if this bed-time cleanse was anything to go by, I also needed to make sure the next morning I had nothing to get to importantly. Saturday was the day to start. How did I find it? Taking the morning cleanse, it wasn't bad, coming from me that says a lot. I couldn't make out any of the leaves it could of been but the blend is drinkable. I took my bedtime cleanse and awaited the morning. It doesn't seem as if the bedtime cleanse on Saturday night worked. I had it to drink from about 10pm and at current update it's now nearly 12 hours later and I've had the opposite effect - I'm yet to go. I didn't end up getting my first laxative experience but I did notice the last two days after drinking the daytime tea, my urine started to smell. Quite sweet but almost like a dandelion scent lol. Yes lovely. To sum this entire fortnight up, it didn't work. I got no possible laxative effect to my body instead it left me constipated. I lost no weight and just stay at the same level even after adapting some of the meals from the plan. Basically I spent £20 on tea, it normally wouldn't be my choice of tea to have let alone spend that much money on something that didn't work. There should be a money back guarantee on things like this...I'm currently screaming REFUND PLEASE! 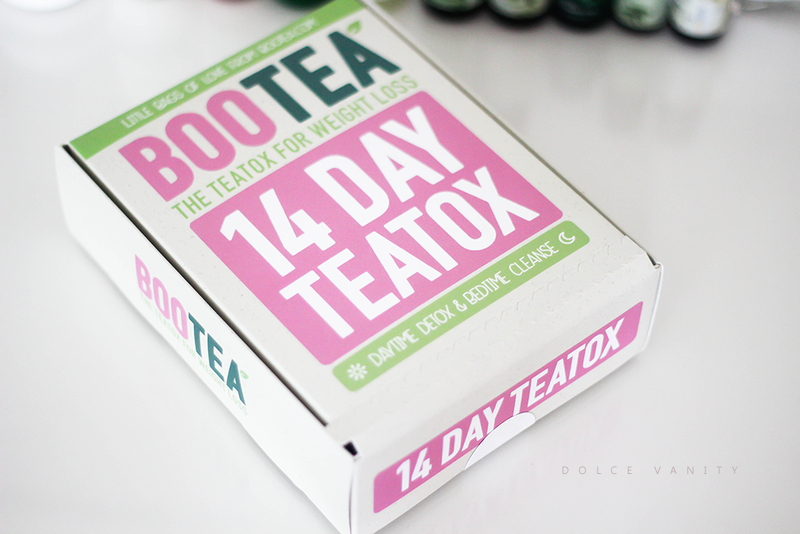 Have you tried BooTea, I'd like to hear your experiences, if not would you? I've never been constipated in my life until I drank Bootea and I thought the opposite was meant to occur..
Oh my god! That's not good at all - yes the opposite is meant to occur but I didn't find this worked for me at all either. Shame cos it's not cheap!